Preferred Employer Discount's Offered ~ Walk-In's Welcome! Check out the move-in-ready finishes and amenities at Riverview Townhomes. 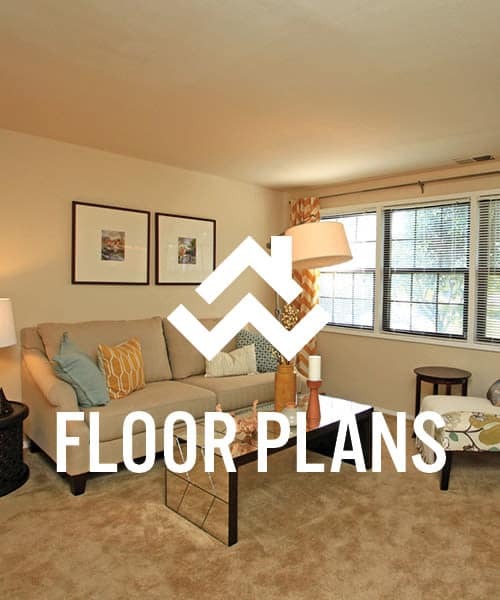 View our one, two, and three bedroom, split-level floor plans for lease in Halethorpe, MD. Get excited about your new townhome. Get ready to love your next home in Halethorpe, Maryland. Whether you need space for your whole family or just yourself, our one, two, and three bedroom townhomes are the right choice for easy and affordable living. 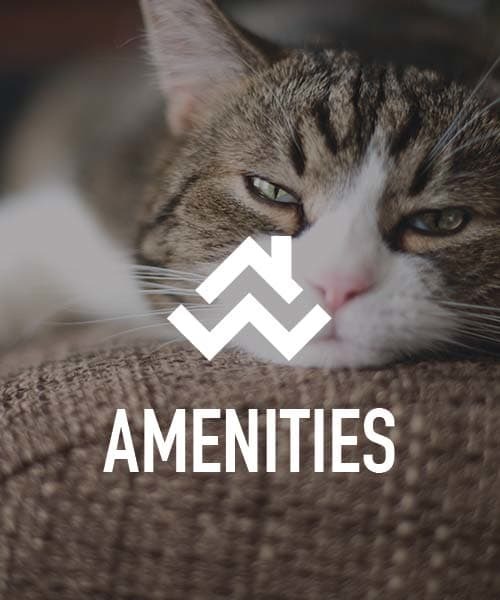 Each of our townhomes are move-in ready with washer and dryer connections, WiFi availability, and window treatments included. In addition to a spacious and thoughtfully laid out home, there is a playground on premise as well as parks close by for you and your pets to enjoy. 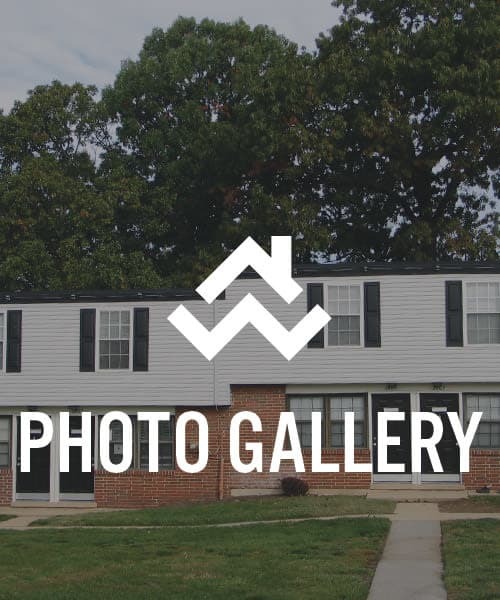 Our location in Halethorpe, Maryland, gives you unparalleled access to local employers, downtown Baltimore, public transportation, and state parks. 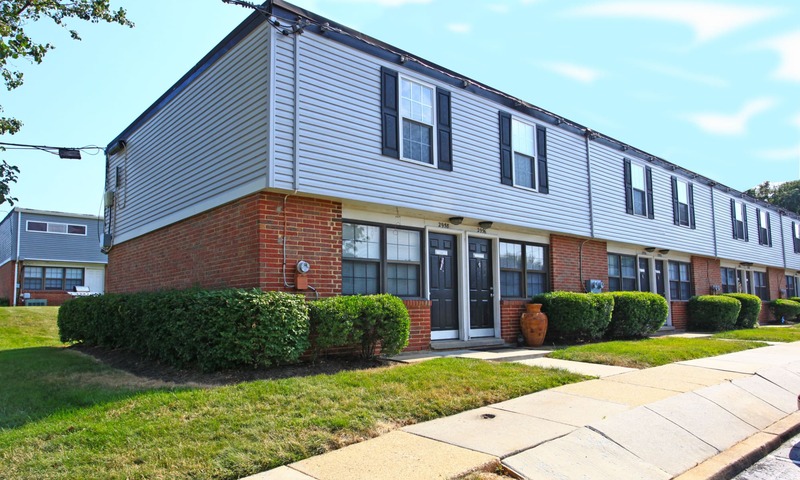 There’s a lot to love about having a convenient location and a spacious townhome at an affordable price. Welcome to your new home and community at Riverview Townhomes. Our one, two, and three bedroom townhomes have been designed to make sure that you can move in and start living with ease right away. Each townhome has been designed with a modern lifestyle in mind. The split-level design of the Riverview Townhomes means that you can keep public and private living separate, and the easy flow between your kitchen and living area creates a multi-use space for either entertaining or a quiet night in. See why you’ll love your life at Riverview Townhomes.